The OIS-S integrates 5 Canon 5DSR (5*50 MPIX) cameras equipped with Zeiss Milvus 1.4/85 mm lenses. The OIS smart shooter software controls image exposure and storage procedures on all 5 cameras enabling a capture rate of 1 fps. Zeiss Milvus is the best available lens for this camera. Its focal length enables high flight altitudes - even with detailed GSD. The cameras are mounted extremely closely to provide for low vignetting by the camera hatch. All components are designed for high-accuracy mapping. The cameras’ tilt angles can be modified between 30 and 45 degrees in 2.5-unit steps. The complete system is delivered with a calibration certificate. The system is defined as semi-metric due to the focal plane shutter technology. The AeroStab-XL gyro stabilized mount is able to host the OIS-S. Our AeroTopoL FMS is perfectly designed for this camera setup and combined with our AeroDiDOS GNSS-INS to generate directly referenced data for a smooth workflow. OIS-S makes use of our patented MCC device to guarantee a desynchronized event-based registration of the exposure centers with any of our GNSS-INS devices. 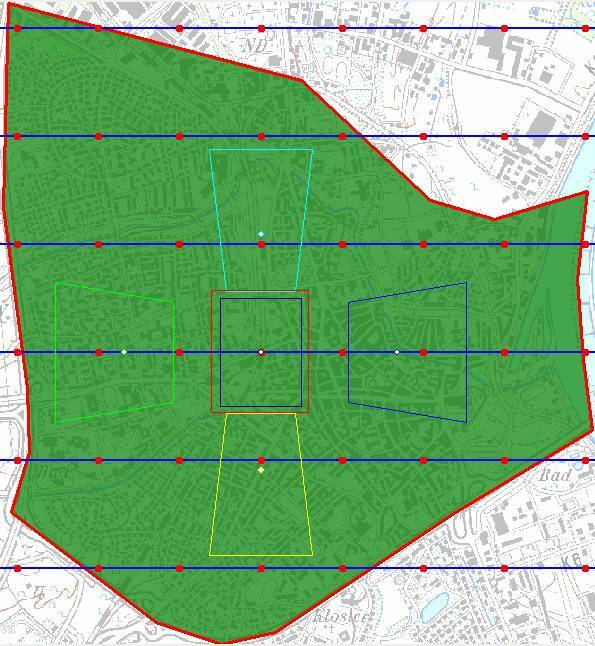 What you get is a highly reasonable, accurate mapping system for generating 3D city models, for surveillance, web applications and simulation activities! The OIS-M integrates 4 Canon 5DSR (4*50 MPIX) cameras equipped with Zeiss Milvus 1.4/85 mm lenses and a PhaseOne IXU-1000 metric camera for nadir. The OIS smart shooter software controls image exposure and storage procedures on all oblique cameras enabling a capture rate of 1 fps. 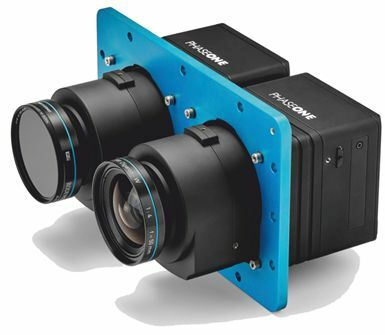 The PhaseOne camera is controlled by iX Capture simultaneously. The cameras are mounted extremely closely to provide for low vignetting by the camera hatch. All components are designed for high-accuracy mapping. The cameras’ tilt angles can be modified between 30 and 45 degrees in 2.5-unit steps. The complete system is delivered with a calibration certificate. The system is defined as metric and the nadir data can be easily used for any surveying project. The AeroStab-XL gyro stabilized mount is able to host the OIS-M. Our AeroTopoL FMS is perfectly designed for this camera setup and combined with our AeroDiDOS GNSS-INS to generate directly referenced data for a smooth workflow. OIS-M makes use of our patented MCC device to guarantee a desynchronized event-based registration of the exposure centers with any of our GNSS-INS devices. What you get is an accurate and reasonably priced system for generating 3D city models with a superb precision for all kinds of applica-tions! 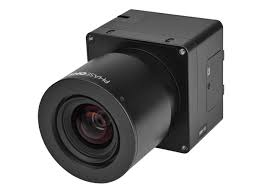 The OIS-M integrates the latest technology of PhaseOne, the IXM 100 sensor. Small dimensions, back light illuminated CMOS sensor and a fast capture rate make this setup a full metric instrument. The OIS-L can be equipped with different lenses and image orientations as well as a flexible range of mounting angles adding a high flexibility for your project. With a capture rate of 3 fps it is the fastest high resolution sensor on the market. Together with the integrated iX Controller and iX Capture Software, full access to the image quality is guaranteed. Using the daisy chain technology, all 5 cameras are perfectly synchronized and the geotags are instantly transcribed to image data (exif log). The cameras are mounted extremely closely to provide for low vignetting by the camera hatch. All compo-nents are designed for high-accuracy mapping. The cameras’ tilt angles can be modified between 30 and 45 degrees in 2.5-unit steps. The complete system is delivered with a calibration certificate. The AeroStab-XL gyro stabilized mount is able to host the OIS-L. Our AeroTopoL FMS is perfectly designed for this camera setup and combined with our AeroDiDOS GNSS-INS to generate directly referenced data for a smooth workflow. What you get is a highly accurate and sound mapping system for generating 3D city models with an outstanding precision! 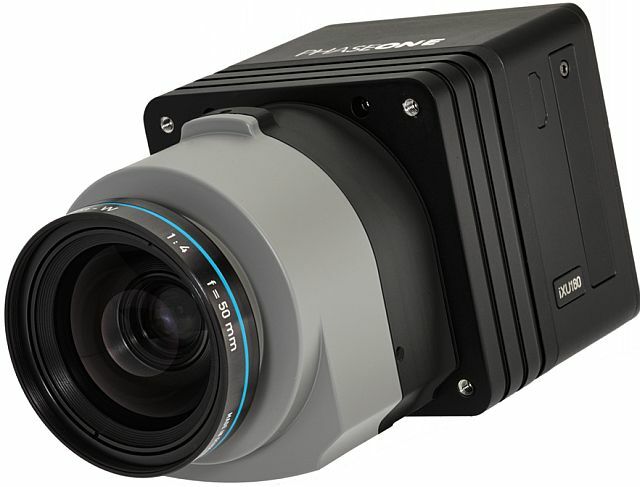 The OIS-L4B integrates the latest technology of PhaseOne, the IXM 100 sensors with 150 Mpix nadir and a nadir4-band solution. Small dimensions, back light illuminated CMOS sensor and a fast capture rate make this setup a full metric instrument - also suitable for environmental monitoring. The OIS-L4B can be equipped with different lenses and image orientations; a flexible range of mounting angles add a high flexibility to your project. With a capture rate of 2 fps it is the fastest ultra-high resolution sensor on the market. Together with the integrated iX Controller and iX Capture Software, full access to the image quality is guaranteed. Using the daisy chain technology, all 6 cameras are perfectly synchronized and the geotags are instantly transcribed to image data (exif log). The cameras are mounted extremely closely to provide for low vignetting by the camera hatch. All components are designed for high-accuracy mapping. The cameras’ tilt angles can be modified between 30 and 45 degrees in 2.5-unit steps. The complete system is delivered with a calibration certificate. The AeroStab-XL gyro stabilized mount is able to host the OIS-L. Our AeroTopoL FMS is perfectly designed for this camera setup and combined with our AeroDiDOS GNSS-INS to generate directly referenced data for a smooth workflow. The iX Capture software can manage both the raw data post-processing to RGB and advanced image processing to RGBI, NIR, CIR, NDVI. What you get is a highly accurate and sound mapping system for generating 3D city models with an outstanding precision for any kind of application!